The Future Digital Inclusion programme has helped more than a million people gain digital skills, the Good Things Foundation has said. The social change charity said the milestone had been achieved through the programme and £15m of backing from the Department for Education that has been directed at communities across England. Scheduled over five years, Future Digital Inclusion is designed to help people who are excluded from the digital world to learn the skills that will enable them to benefit from technology. More than 80 per cent of those so far helped face social exclusion, including unemployment, poverty, low skills or disabilities, the foundation said. 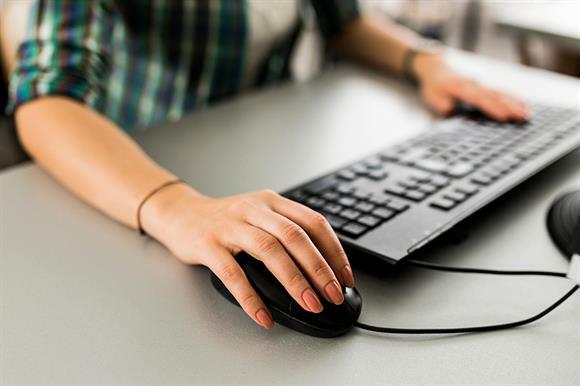 The programme supports people to learn a range of basic digital skills, from using a mouse, keyboard or touchscreen for the first time to using internet banking, accessing digital health resources and applying for work online. Online centres provide face-to-face support in communities through a range of resources that enable people to learn digital skills. This includes Learn My Way, an online learning platform for those with low digital confidence and skills. Helen Milner, chief executive of the Good Things Foundation, said: "If you're not using the internet in 2019, you’re at a huge disadvantage. Technology continues to change how we live and work, and those excluded from the digital world are being left behind. "It’s vital we help them gain the confidence and skills they need, and evidence and experience show that community-based support is the most effective approach. "We are hugely proud to have reached this milestone. But with 11.3 million people still lacking at least one digital skill, there is still more to do to end digital exclusion in the UK, and we will continue to work hard with government and other partners to close the digital divide once and for all."